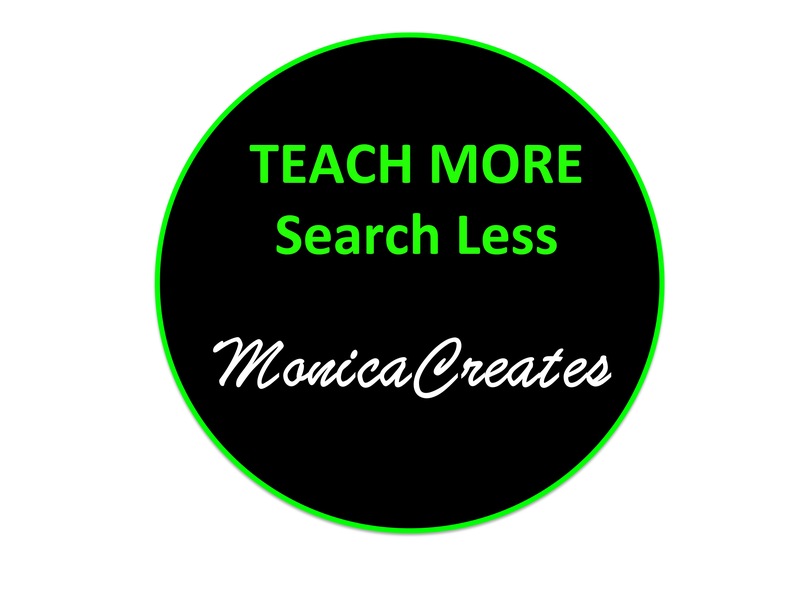 MonicaCreates came to life from a need to keep my creative juices flowing and my positive disposition of sharing and collaborating. No one has all the answers. Let's spread our personal knowledge base in an effort to lighten someone else's load so they can be more productive in their chosen arena. -Animated PPT lesson plans and hands-on activities with a focus on ELA at the elementary level. -Teaching Strategies (most cross-curricular) These are some of my personal favorites as they are student centered, great for ESL/ELL, as well as for all levels and abilities and work for all content areas. -Photos (I’ve got lots of real photos that could be utilized with the above strategies, or other creations. Animals, Natural Parks, Clouds/Sky, Flowers, Bees/Pollination, Historical Places. I’d be honored if you find resources within my arena that will help you work smarter and will less effort within your own space. Animal Classification. Mammal, Fish, Reptile, Bird. Photos, Labels and Sorts.